Oh, this is so sweet! That alphabet looks great -- you're so good at stamping it straight! This is just so sweet! I love it! This is so lovely! 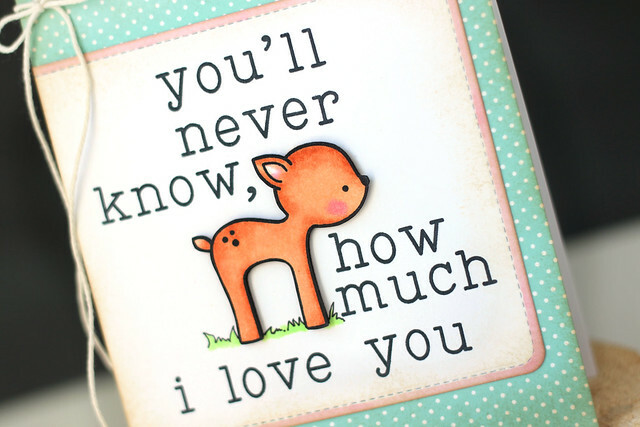 The sweet deer goes perfectly with the sentiment...adorable! 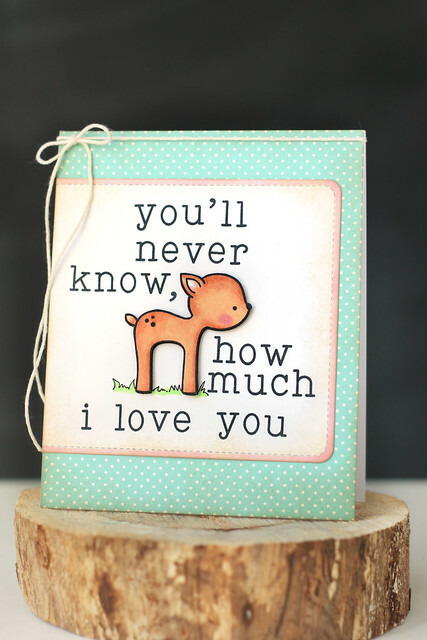 So sweet, I love the pink edging to the journaling card and that adorable deer! This is the cutest card that I have ever seen! I thought that I could do without an alphabet stamp set, but now I must have one! ACK! This is just too adaorable!!! LOVE it! This card is so adorable. It makes my heart happy! Love your card and love the sentiment!